As reported earlier Japanese car maker Honda Motors had started the bookings of its all new Jazz hatchback for Malaysian car market. It is now reported that the car maker has launched the hatchback finally in Malaysia car market with starting price of RM. 73,000 (INR 13.76 lakh), it is speculated that the company will start the deliveries at the earliest. The generation next Honda Jazz is empowered with 1.5 litre i-VTEC petrol engine and has been offered in three trims namely S,E and V in Malaysian car market. 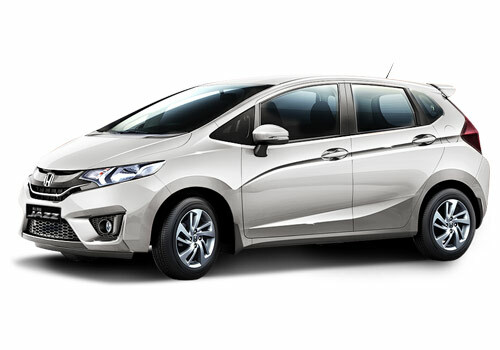 The new Honda Jazz has been developed on company’s new “Exciting H Design”. It would be interested to know that all the versions of Jazz launched in Malaysia are enriched with petrol engine. The 1.5 litre i-VTEC petrol engine offered in Jazz produces the power of 118 bhp and torque of 145 Nm. The India bound new Jazz would be also offered in diesel variant which would be empowered with 1.5 litre i-DTEC diesel engine which is also offered in its siblings Amaze and City. The new Jazz is speculated to soon make its entry in Indian car market break the tag of unsuccessful from its name. The main reason behind the failure of existing Jazz in Indian car market was due to its high price and absence of diesel variant in India. But now with announcement of launching diesel variant of Jazz also in Indian car market car maker hopes to enjoy the expected success. After launch the new Jazz will compete against Hyundai i20 and Volkswagen Polo. 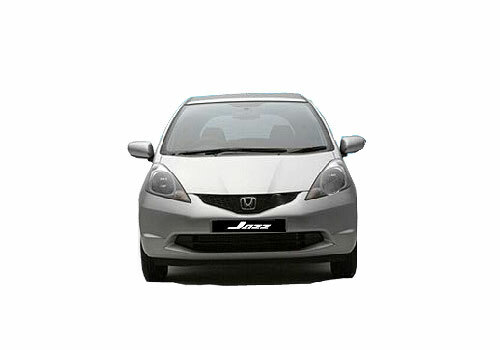 Click here to read about the features offered in Honda Jazz existing in Indian car market.